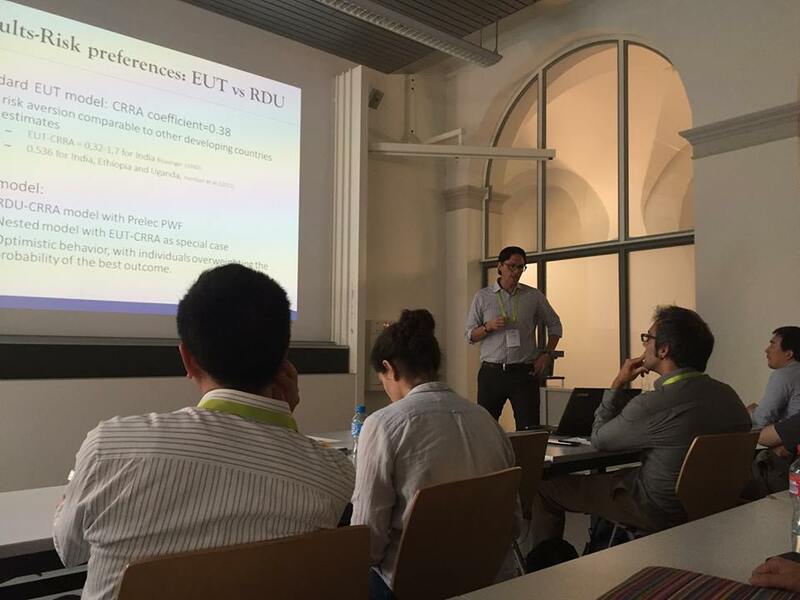 This past June, EfD Central America researchers Laura Villalobos and Francisco Alpizar presented at the European Association of Environmental and Resource Economists 22nd Annual Conference in Zurich. 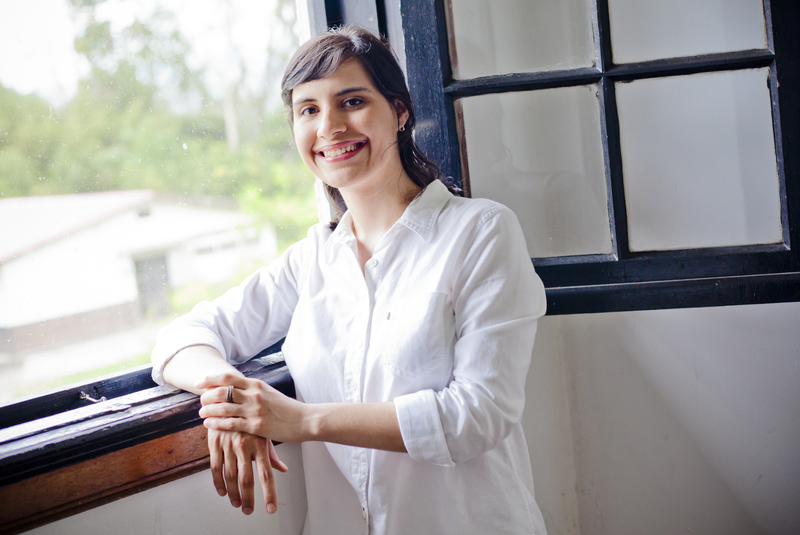 Villalobos presented her paper: “Effects of weather on daily school attendance decisions and academic performance in rural Costa Rica” at the Empirical Analysis - Agriculture and Pollution Session on June 24th. This paper is Villalobos single author paper (master paper) of her PhD thesis. “It was a very good experience because I received very good feedback from my discussant, which helped me identify the most relevant parts of the paper” Villalobos quoted. EfD-CA Center Director, Francisco Alpizar presented his paper: “Household time and risk preferences and adaptation to climate change” co-author by Maria Bernedo and Paul Ferraro under the Risk, Uncertainty – Consumers Session. This paper is part of EEfD-CA Research Project: Water for Human Consumption, Communities and Climate Change (AC3). As Laura Villalobos told us, "the networking is very valuable in these conferences, three days of intense interaction with other researchers allowing an excellent opportunity to talk with authors of different papers, follow up on links from previous conferences and mutual feedback from our work as well." Unplanned, aggressive coastal development is threatening beautiful beaches. To help address one of Costa Rica’s most serious environmental problems, researchers from the Environment for Development initiative (EfD) are evaluating the performance and impact of a voluntary environmental regulation and certification initiative called the Blue Flag Ecological Program.